Burst water pipes. Moldy milk. High utility bills. No one needs these headaches after a holiday getaway — but these tips and a few minutes of preparation can help you holiday-proof your home. Coming home from the holidays is usually a big relief. Resting your head on your own pillow, getting back into your regular routine — until you notice that a burst water pipe has flooded, or you find that forgotten carton of milk in the fridge. A few minutes of home preparation — before you head off for that balmy trip or pack the kids in the van to go to grandma's house — can prevent an unexpected issue from clouding your entire vacation. 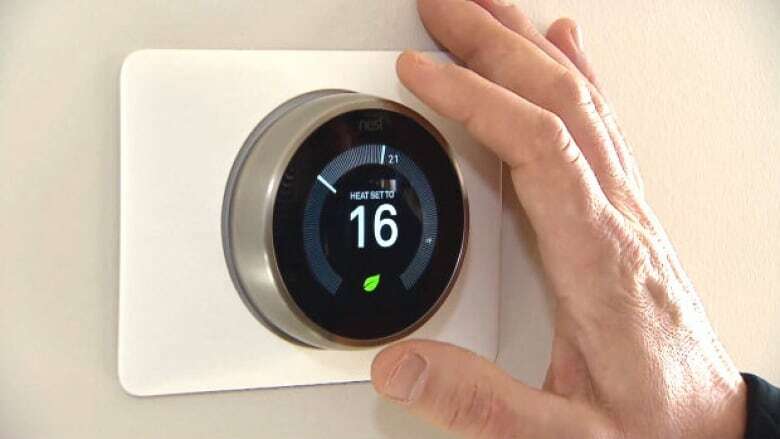 Matt Zivanov, a home plumbing and heating expert at Reliance Home Comfort in Calgary, shared a few tips with CBC News on how to protect your home while you're away. Electronics still use energy, even when switched off, so unplug them before you leave, Zivanov said. That also helps owners avoid power surges on expensive computers and TVs. "Water damage in your home can be one of the most expensive and costly repairs," Zivanov told CBC. 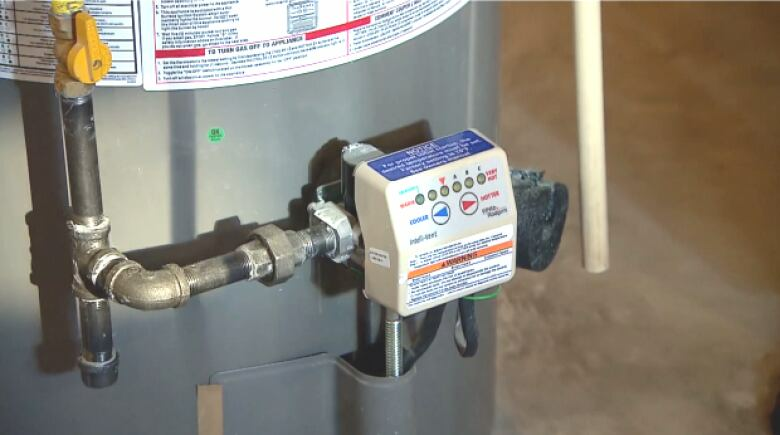 To prevent floods or burst pipes, turn off your water main, which is usually located in your home's furnace room. Then, go around your house and open your faucets one at a time to drain them, before making sure they're all turned off. Turn down the heat to around 16 C, said Zivanov. It's the sweet spot between saving on energy costs and ensuring your pipes don't freeze. That temperature should also prevent frost build-up on windows and doors, said Zivanov. Many hot-water tanks come with a vacation mode, located on the gas valve, that can be switched on, he added. Remember what we said about that spoiled carton of milk? Definitely empty out those perishables — which will let you turn up the fridge a few degrees to save energy while you're gone. "You'll want to make sure your windows are locked and sealed shut to keep cold air out," he said. Closing your blinds offers an additional level of insulation, with the added benefit of making it less obvious that there's nobody home.